Forty-six years ago, BMW debuted the very first 5 Series, code-named the E12. Since then, almost six million have been sold and only last year, around 17 per cent of all BMW's sold globally were 5 Series in one guise or another. The current 5 Series (G30) was first revealed in late 2016 and went on UK sale in early 2017. 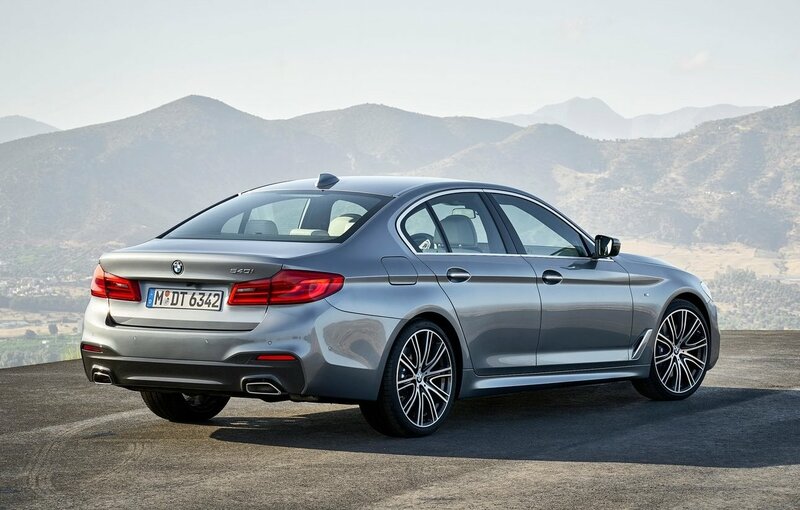 The 5 Series has never looked more like a mini-me 7 Series, which to be honest is no bad thing. 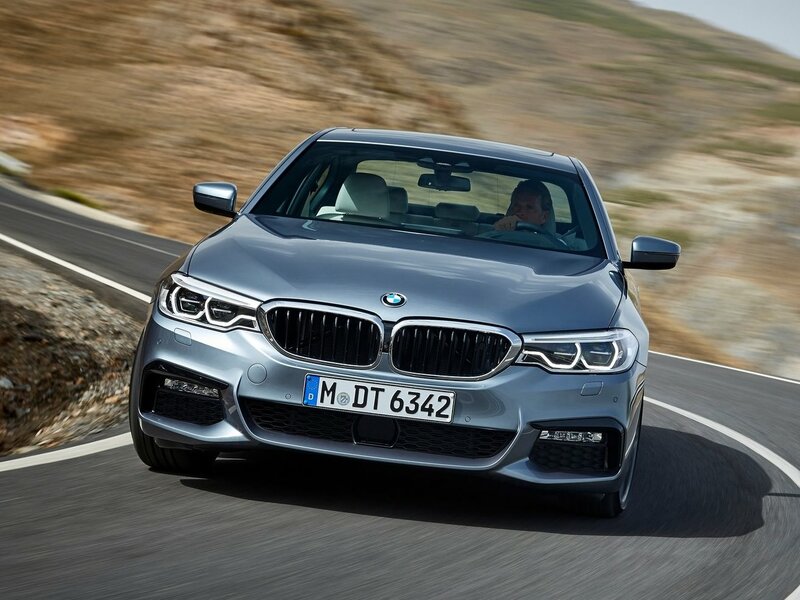 The key cosmetic enhancements to the new 5 Series may not be immediately obvious, but it's hard to deny that the refreshed Five is a rather handsome saloon. A sleek saloon with strong sporty lines, the G30 is 36mm longer and six millimetres wider than its predecessor, with a wheelbase increased by seven millimetres. There's new styling to the standard LED headlights and air slats have been incorporated behind the front wheel arch not dissimilar to its larger 7 Series sibling. The profile remains conservative with emphasis placed on drag coefficient that sets a new benchmark in this class. The Five's interior, particularly fit and finish, is exceptional and the quality of materials is premium to say the very least. In addition, there are options to spec your car with a selection of metal or wood trim inserts and various leather finishes for a customised appearance. 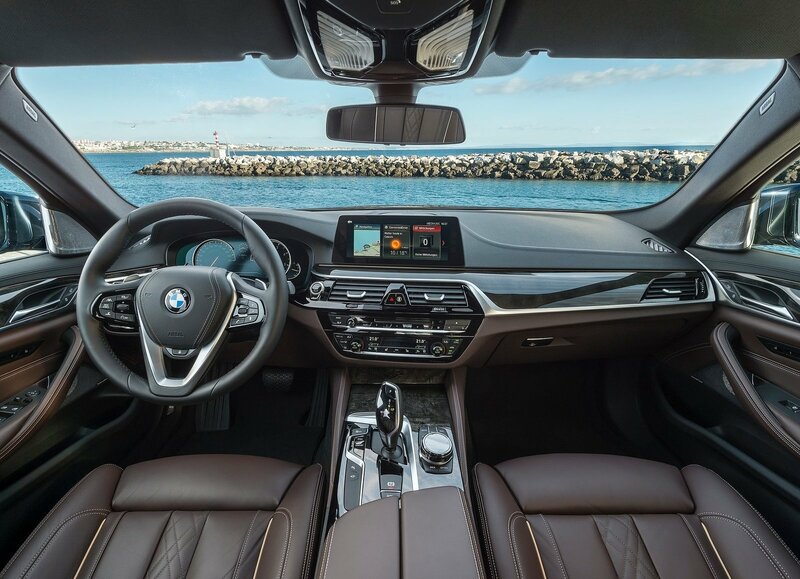 The 5 Series is a car as much to be driven in as it is to drive, so there's plenty of room up front and the front leather-clad furniture is very comfortable and an excellent driving position easily found. 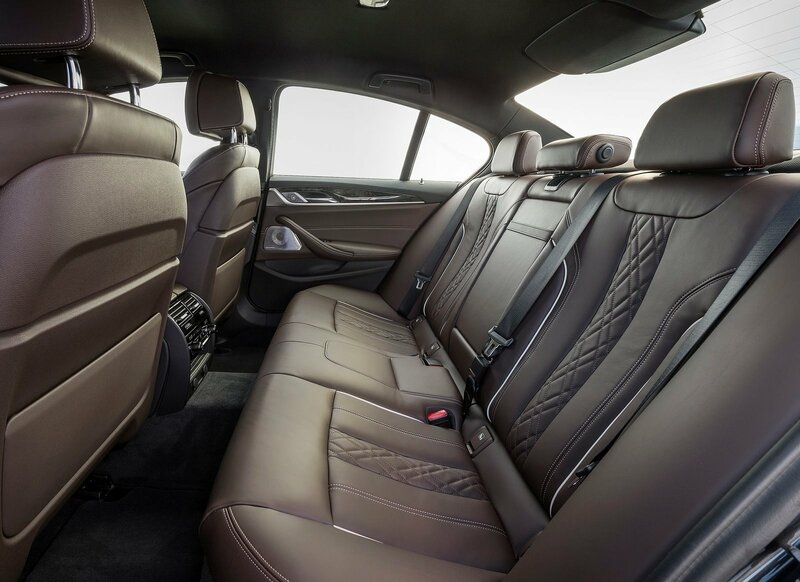 The rear offers loads of legroom, given that the car's wheelbase has been significantly stretched over the previous model, making it roomier inside than some previous 7 Series models. The level of standard kit on the range-entry 520d SE is lofty, yet the M-Sport replaces the SE's 17-inch alloys for an attractive set of 18-inch 'M' twin-spoke wheels shod with run-flat rubber. 'M'-designated styling elements are present such as M aerodynamic body styling, floor mats, key pedals and an M-specific steering wheel. LED fog lights and model-specific M Sport suspension increase the appeal. All models of the 5 Series come with an eight-speed automatic transmission as standard – and it's excellent. Most of the time you won't notice it going about its business as gear changes and kick downs are so smooth as to be barely noticeable. The car feels quite at home on the motorway where its refinement and comfort really shine through. Tyre noise is pretty non-existent and there's an ever so slight degree of wind noise (mostly from the wing mirrors) that makes its way into the 5 Series' very relaxing cabin. On more challenging roads, the 5 Series feels distinctly sportier compared to the rather nautical Mercedes E-Class. The steering, suspension and chassis work well together to negate the car's bulk and the result is handling that puts plenty of smaller, lighter cars to shame. 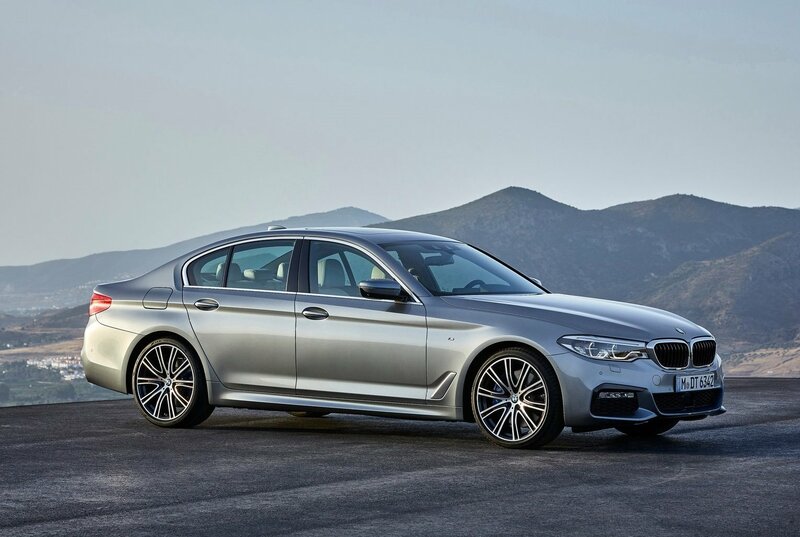 Everything on board the current BMW 5 Series contributes to an impressively polished package. It's a blend of stunning driving dynamics, efficient performance with cutting-edge connectivity and technology. 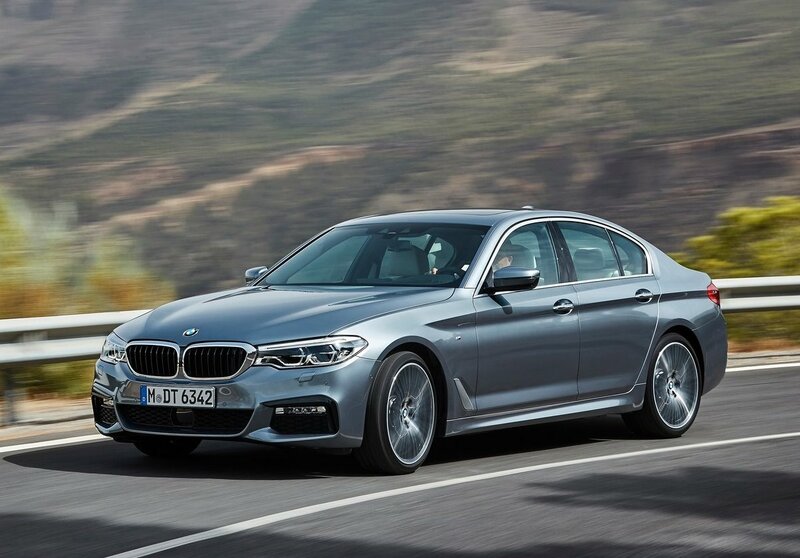 ➤ Check out our special offers on the BMW 5 Series sedan and estate here, then call our award-winning Customer Service Team on 0800 043 2050. By Wayne Gorrett, Road Test Editor.